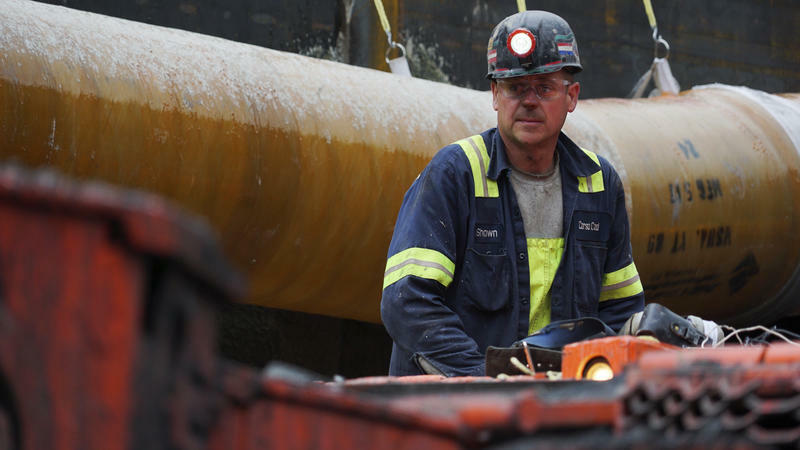 Also on today's show, royalty money from natural gas drilling has pumped billions of dollars into Pennsylvania’s economy. It helped save many struggling family farms, just as the Great Recession was beginning. 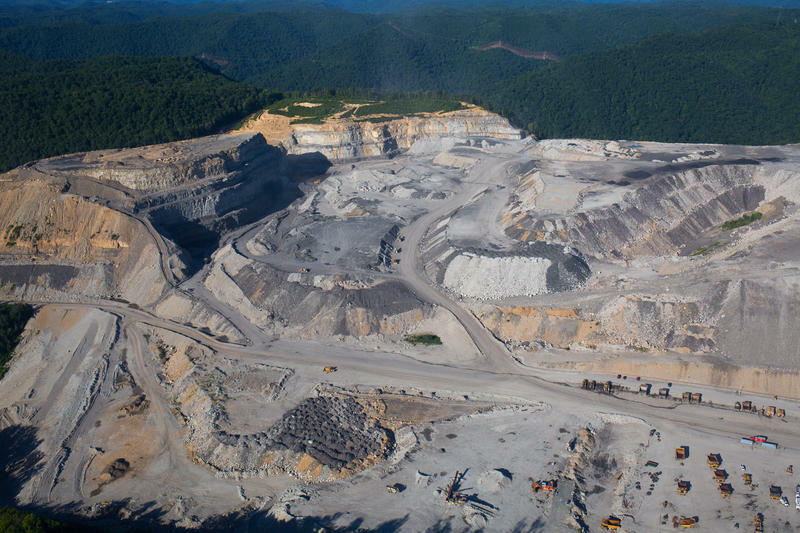 A decade later, the gas and the money are still flowing—but many people now say this economic windfall is being doled out in an unfair, and possibly illegal, manner. And we hear the Mountain Stage Song of the Week -- Indie-rock band The Mountain Goats with "The Grey King and The Silver Flame Attunement". 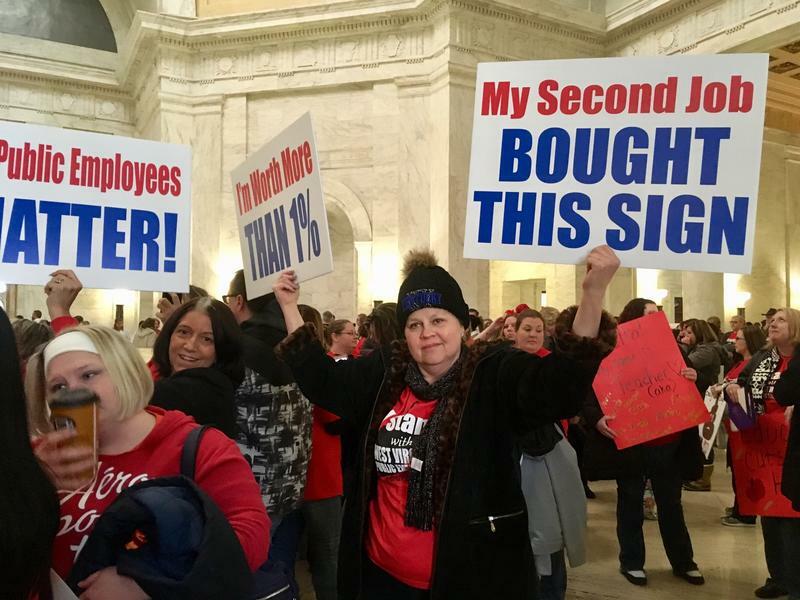 Schools across all of West Virginia’s 55 counties will be closed yet again Friday, as teachers school service personnel, state employees and their supporters continue to rally for better pay and benefits. The seventh day off from school comes as a bill calling for pay increases for school employees and state police has been stalled in the state Senate. 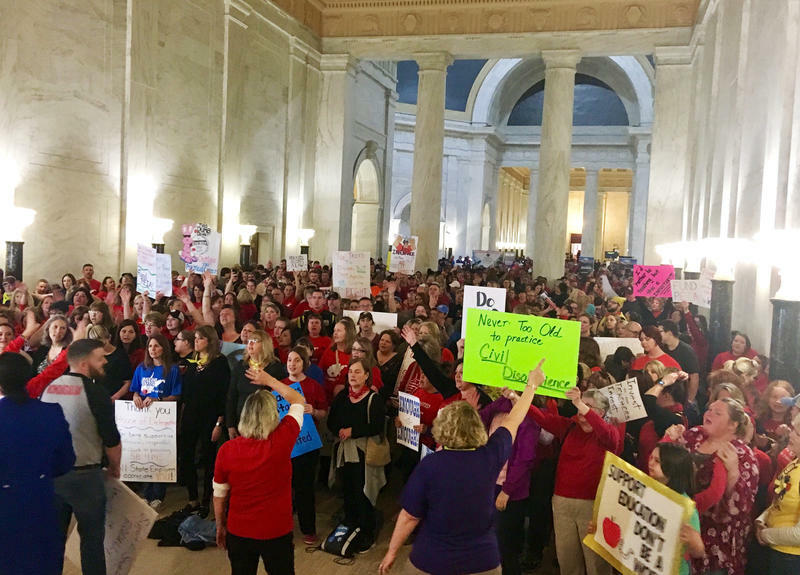 West Virginia teachers spent a sixth day on strike on March 1 after negotiations were insufficient to end the walkout. But is their strike legal? Shortly before the strike began, state Attorney General Patrick Morrisey (and U.S. Senate candidate) said it wasn’t.